Saturday, the seventeenth of September, 2011, marked the 100th anniversary of the glorification of St. Ioasaph, Wonderworker and Bishop of Belgorod. To commemorate this event, His Grace Bishop Peter celebrated Divine Liturgy at St. Ioasaph Russian Orthodox Church in Muddy, Illinois. This church, founded in 1913, is the only temple in ROCOR dedicated to St. Ioasaph. Coal was discovered in southern Illinois in the second half of the nineteenth century. (see link below) A large vein stretched from Western Kentucky all the way to Springfield, IL. 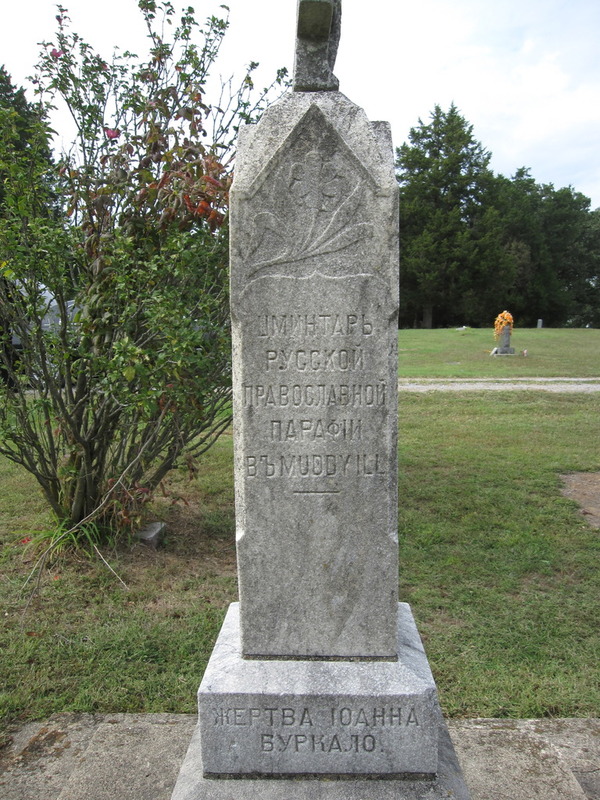 Soon, Eastern European immigrants moved to the area following the promise of work, and communities began to develop. Orthodox churches were built at four of the mining towns, aided by funds donated by Tsar-Martyr Nicholas II of Russia. 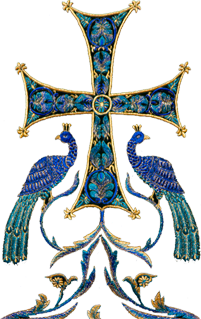 While the settlers were not from Russia proper, but from neighboring European countries, the Holy Russian Tsar nevertheless offered them his support, demonstrating his commitment to be the universal defender of the Orthodox faith. 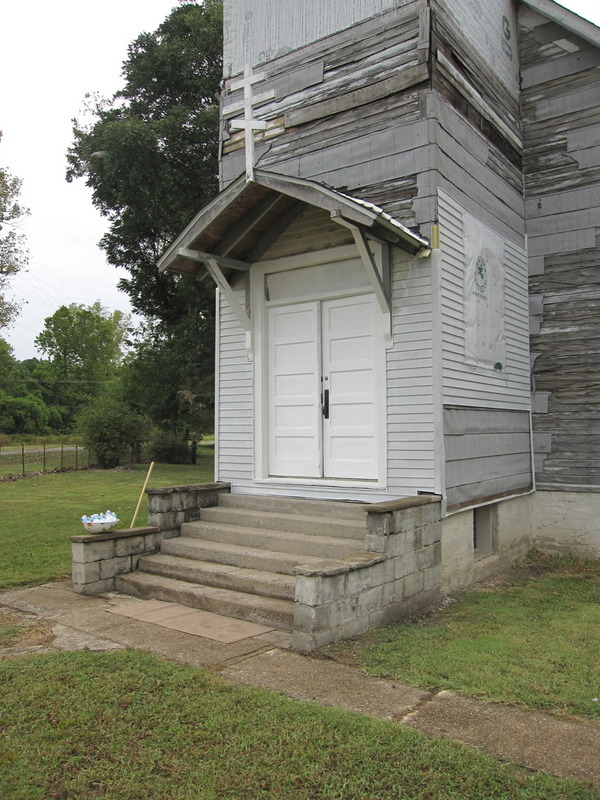 The church of St. Ioasaf in Muddy is one of these four original churches. It is currently under the pastoral care of Fr. Martin Swanson, rector of St. Basil the Great Orthodox Church in St. Louis, MO. Fr. Martin traveled from St. Louis to concelebrate the Divine Liturgy with Bishop Peter on Saturday. They were joined by Fr. 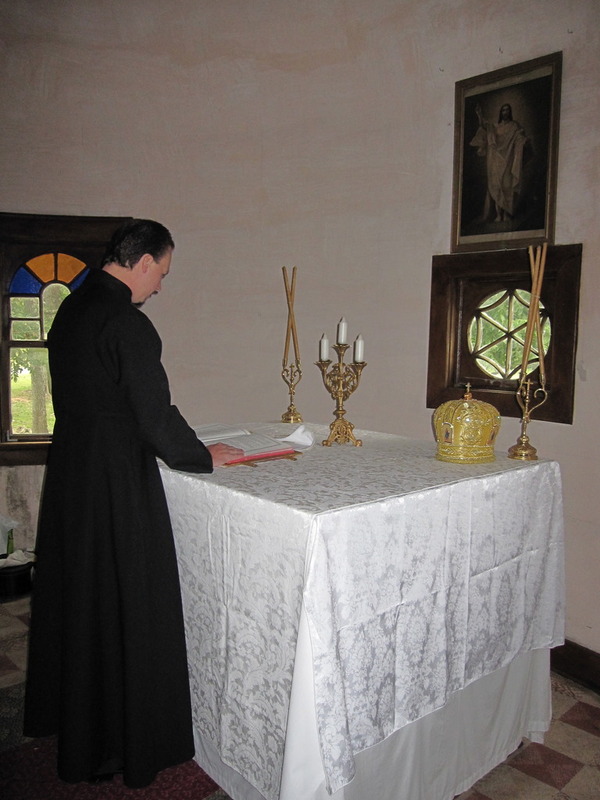 Christopher Stade of St. John Chrysostom Orthodox Church in House Springs, MO and Fr. Achilles Karathanos of Sts. Constantine and Helen Greek Orthodox Church in Swansea, IL (GOA). Deacon Alexander Kichakov and altar servers from Chicago and St. Louis assisted Vladika. The choir from St. Basil's beautified the Liturgy in this antique church, singing the service in English. By the 1930s, the coal mines in southern Illinois closed. The Orthodox population of Muddy moved elsewhere, in search of employment. 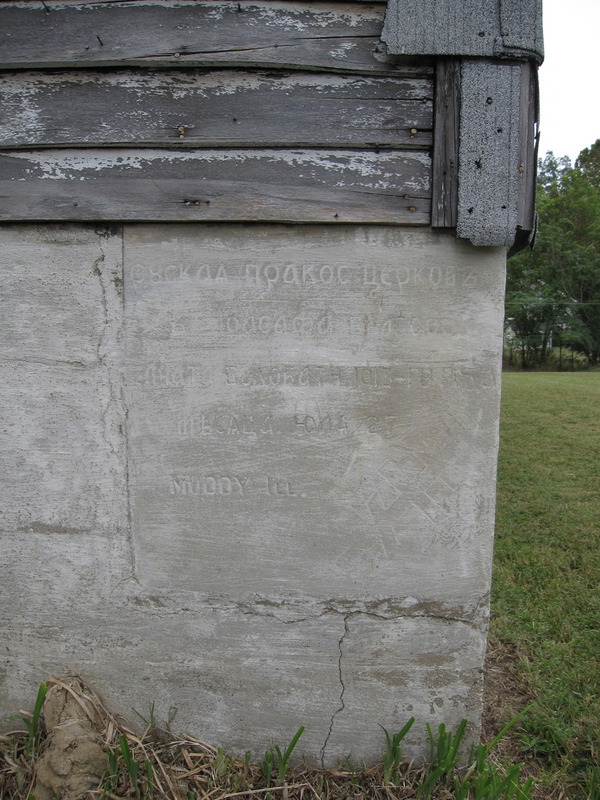 Two structures from this historical period remain - the original O'Gara #12 Muddy Coal Mine Tipple, and the nearby Orthodox Church dedicated to St. Ioasaph. Madeline Pisani and Edward Kertis are siblings who are grandchildren of the church's founders. 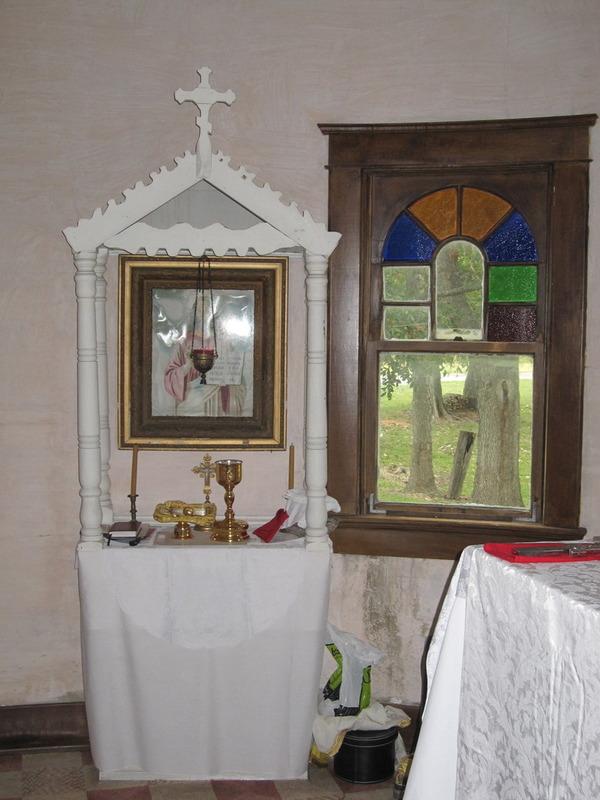 Although regular services are no longer held in Muddy, they have been caring for the church and its property to this day. His Grace recognized their efforts by awarding Ms. Pisani and Mr. Kertis with commemorative grammotas. A festive meal was held at a restaurant in nearby Harrisburg, IL. 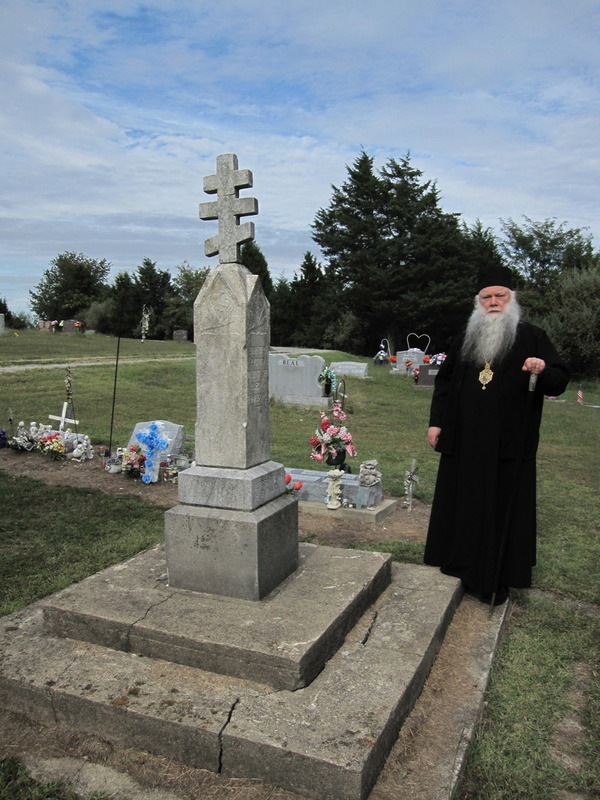 Afterward, Vladika visited a cemetery in nearby Ledford, IL, where some of the original parishioners lie asleep in the Lord.